Lauren- I absolutely love this! How could anyone doubt that God speaks to us personally or that God is SO in control. Your words are precious and I love that God is writing such an awesome story through your family….ah….God is so so so good. this is so much better than amazing. i love it. God is so good and awesome!! oh Lauren I could cry! I love your story. God really is good, all the time. Lauren…that is so great!! Zoe/Life is beautiful and will be beautiful! I know of what canvas you speak of and that is pretty cool. Chill bumps and happiness for you and your family! Being a good listener and paying attention is so important! I love it! So amazing!!! I’m so happy for you guys! RRRAAAAAAAWRRR!!! Oh my goodness this put goose bumps from my head to my toes and absolutely filled me with an enormous, righteous BOOYAH!! So good, I can’t wait to see little Zoe 🙂 And yes, the perfect name. as i was reading this aloud to stephen i couldn’t contain the tears of joy that i feel for you. zoe’s life is so blessed already! we are beyond excited for you and david! this is amazing lauren! we are so happy for you guys; what a beautiful story of His faithfulness! Weeping, smiling,laughing…swept away for you and with you, on a wave of happiness and awe. Oh.my.word! I love this story! Absolutely beautiful! I seriously got chills while my eyes filled with tears!! Lauren, you gave me goosebumps and make me want to cry! We do have a great God! Praise Him! Praise Him!! Why don’t I trust Him more?? 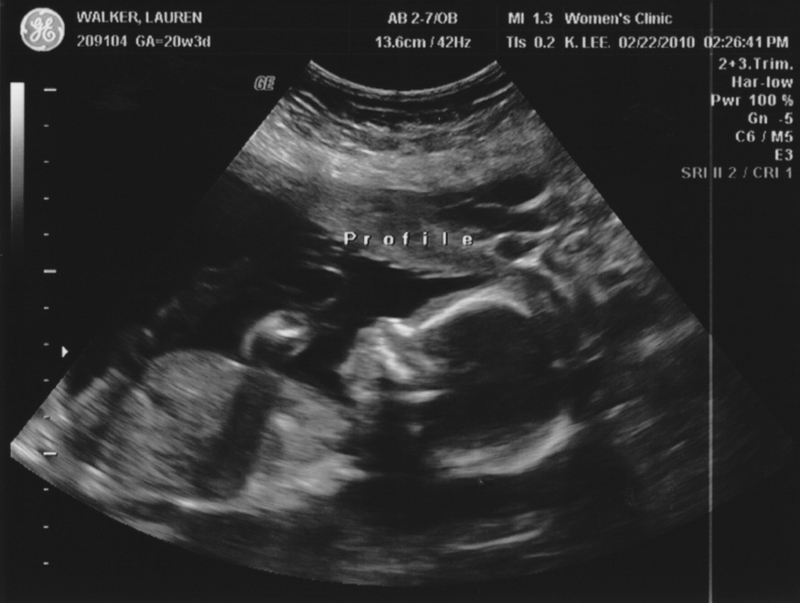 hey lauren…you don’t really know me, we’ve met once I think, I visit your blog occasionally from my sisters…anyway, I have come by in a while, and just saw you are pregnant again congrats! I love the story of her name, and I thought I’d share my similar story. Last June I was sitting in church next to my husband listening to the message , and out of the blue, the name “Ezra Jack” came to me, and I leaned over to my husband and said “If we have another baby and it’s another boy, we can name him Ezra Jack” really not thinking much about it since I had a 2 year old and a 6 month old already, and not planning to be pregnant again anytime soon…well lo and behold, I was already pregnant, and didn’t know it, and it was another boy. Little Ezra Jack will be 3 weeks old on Thursday…isn’t it nice when the Lord just gives you such a clear cut direction like that? ?